we aim to get you noticed from day 1 with a high-performing performance. I started as a Police Cadet in Nottinghamshire, joining the police and becoming a Police Constable in 1984. 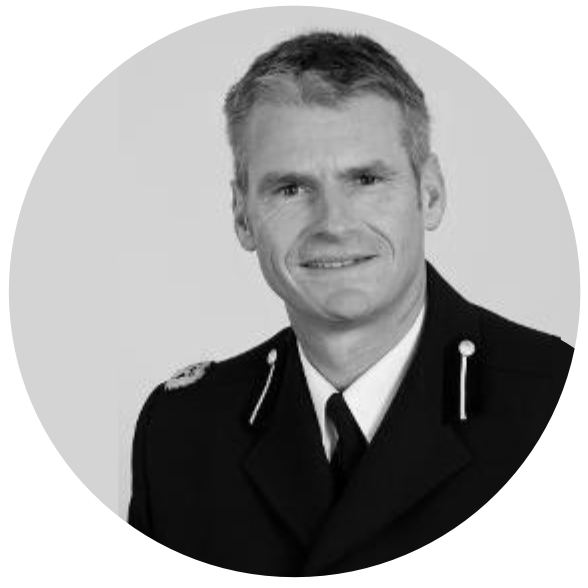 Working my way through the police ranks, I completed 30 years of service and retired as Deputy Chief Constable. I then set up Promotion Prep, a business aimed at supporting those in the police to pass their promotion boards with confidence. With a success rate of between 96-98%, I was approached by a significant number of people aspiring to become police officers. Using my vast experience of policing, I developed a model and structure to support aspiring police officers, and those that worked with me all achieved their dream job. I wanted to share this more widely and support tomorrows leaders so I have captured the winning formula in easy to use online courses that will support you to become that 1 candidate out of 7 that realises their dream.